When someone dies, he usually leaves directions for how his estate should be distributed in a last will and testament, commonly referred to as a will. While this is the main purpose of a will, it also names a personal representative, or executor -- the person charged with managing the estate. The first order of business is to locate the original will, which may be in a safe in the decedent's home or at an attorney's office. Once the original will has been located, it will likely need to be submitted to a court of proper jurisdiction for probate. Simply put, probate is the process by which a will is authenticated and an executor is authorized to manage the estate. The will has no legal effect until it has been accepted by the court for probate, and the executor has no power to manage the estate until such authority is granted by the probate court. If the executor attempts to present the will to a financial institution as proof of his position as executor prior to completing the probate process, he will not get very far. Once the court is satisfied the will is valid and all necessary legal formalities have been satisfied, an order or Decree Granting Probate will be issued and the executor can commence estate administration. Once the executor has authority to manage the estate, he can begin gathering assets. This includes financial accounts, real property and any checks made payable to the decedent or estate. The executor has the authority to endorse checks made payable to the decedent or the estate, but he has no authority to manage life insurance proceeds payable to a named beneficiary or financial accounts with a joint owner or payable on death designations because these assets are not part of the probate estate. 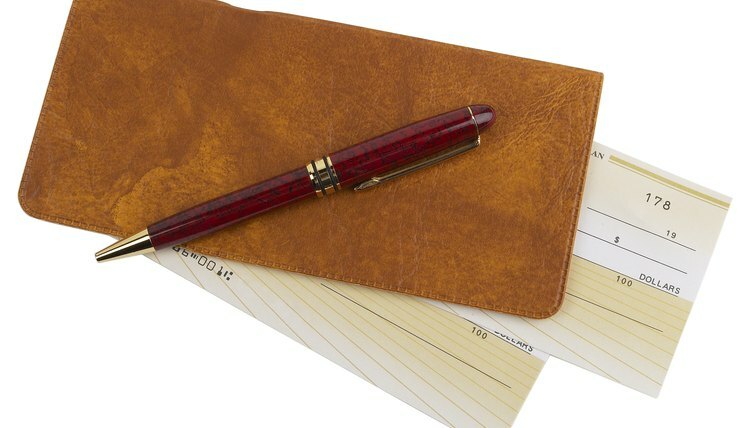 The executor proves to financial institutions that he has the authority to endorse checks made payable to the decedent by providing the bank with a document called Letters Testamentary. When the probate court accepts the will for probate, the executor will be presented with this document, which displays the court’s official seal, proving his authority to manage the estate. This document contains the decedent’s name, date of death, date on which the estate was opened and the executor’s name. Letters Testamentary may also include any limitations to the executor’s authority. Upon hearing that an individual is an executor and doing business on behalf of an estate, a financial institution will almost always ask to see the original document and may also ask for a copy to keep on file. The Florida Probate Lawyer: What is Probate and Estate Administration?